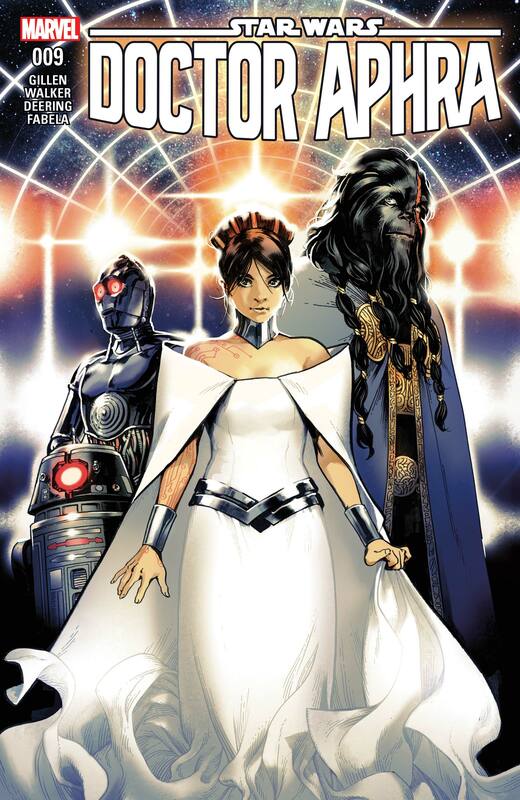 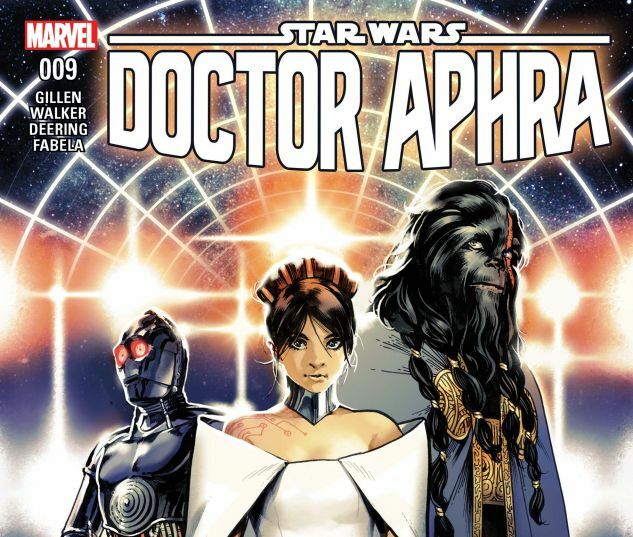 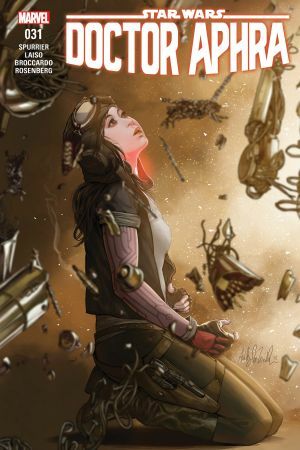 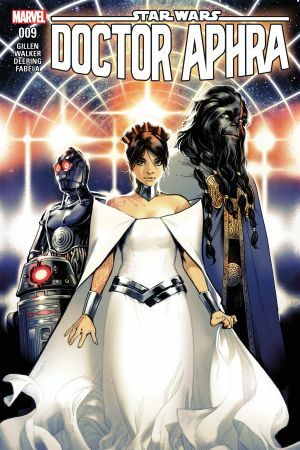 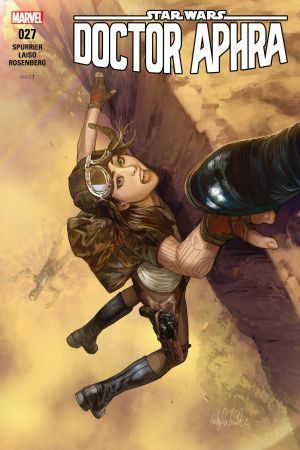 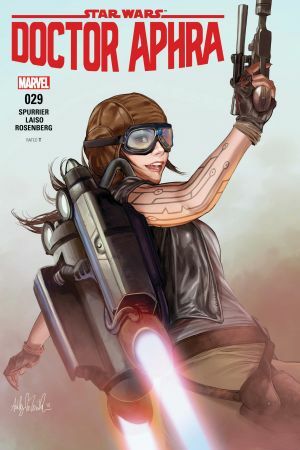 Aphra's back with a brand-new plan that's guaranteed to pay! 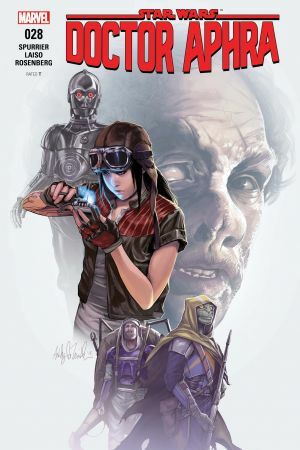 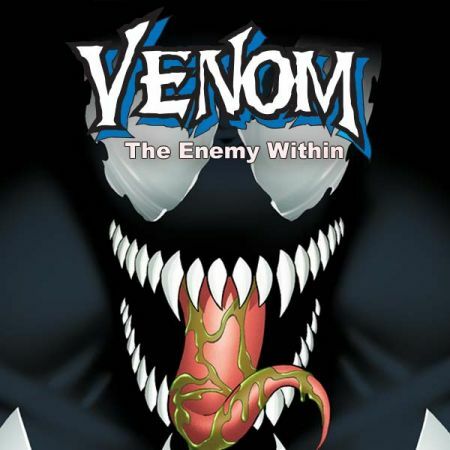 There's just one teensy problem…It involves surrounding herself by some of the galaxy's biggest baddies. 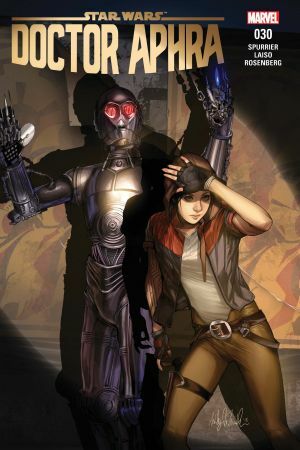 And they don't like Aphra's tricks!